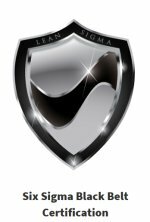 Minitab and Sigma XL are two of the most commonly used statistical packages use within Six Sigma programs. 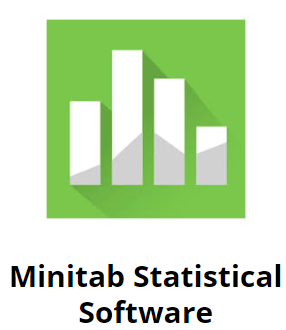 Minitab is a stand-alone software program installed on your computer and is widely considered the industry standard for Six Sigma statistical software. 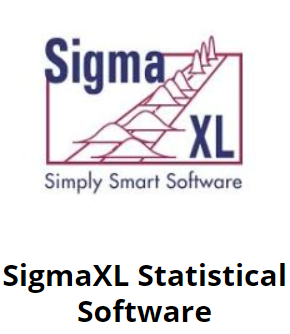 SigmaXL is a Microsoft Excel add-on that has been designed to perform just like Minitab.